My name is Patrick, and I am in Oregon. 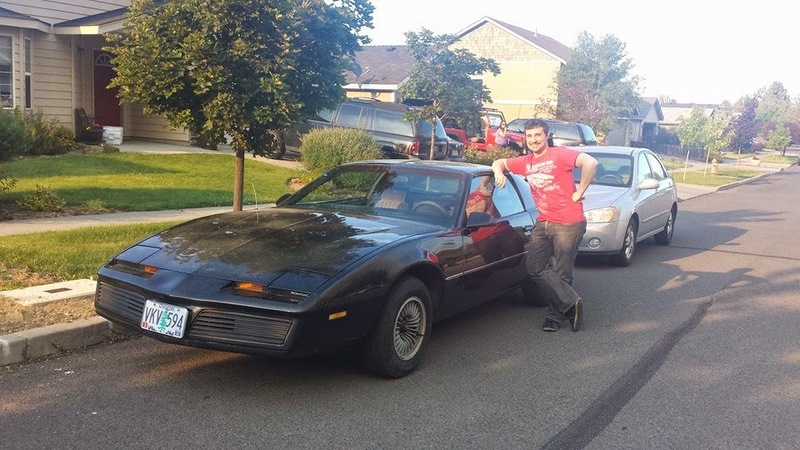 I purchased my first Pontiac several months ago, and I am super excited to get working on the car. It is a 1983 Firebird S/E, with the stock 305 V8 5.0L engine w/ a 4brl carb. I am totally new to this, so this will be a learning experience for me, and any help provided in this forum will be greatly appreciated. My first order of business is to put a new high performance engine in it. The car will be a daily driver street car. But being able to take it to the track once in a while would be awesome. I have seen some neat Crate Engines for a fair price, but a custom built engine would be awesome. 305 is a Chevy motor. Sure you already know that ...are you keeping it Chevy or you plain on butting a Pontiac in ? Oh forgot to mention you did good looks like a nice car. The story goes that the car was originally purchased in California, then sold in the late 90's where it was driven up to Oregon. The owner used it as a daily driver family car (and even put a hitch on it) for a couple of years until she passed away 13 years ago. It had since been sitting on the families land. The T-top leaks, the upholstery on the seats is torn and faded, 4% contamination in the brake fluid, rear brakes need replacing, leaks both oil and transmission fluid, needed a turn-up, steering wheel rocks up and down, A/C needs refilling, etc. All times are GMT -3. The time now is 07:50AM.